Dr. Benjamin Cahan graduated from the David Geffen School of Medicine at UCLA and then did his internship at the Olive View –UCLA Medical Center. 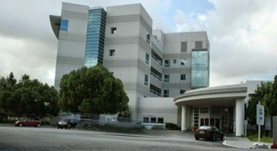 He completed his residency in Radiation Oncology at the City of Hope National Medical Center. Dr. Cahan has been practicing for about 5 years in South Pasadena, California. 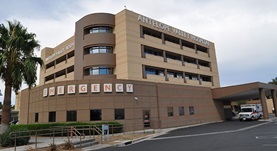 At present, he is affiliated with the Antelope Valley Hospital and Methodist Hospitals. He has also contributed to a research paper that was published in the American Journal of Clinical Oncology. Dr. Benjamin Cahan has contributed to 1 publications.